Cherry Branch is more than a daycare. It’s a fully immersive educational environment with play areas for Reading & Writing, Art, and Music. 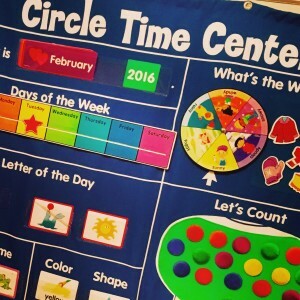 At Cherry Branch, your child will receive lots of one-on-one attention that is not always available at commercial daycare centers. Miss Tonia comes up with monthly age-appropriate curriculum that immerses the children in new educational themes and ideas, and the daily schedule is packed with messy art, story time, and silly dancing. At Cherry Branch, kids learn through having fun, and happy memories are made. 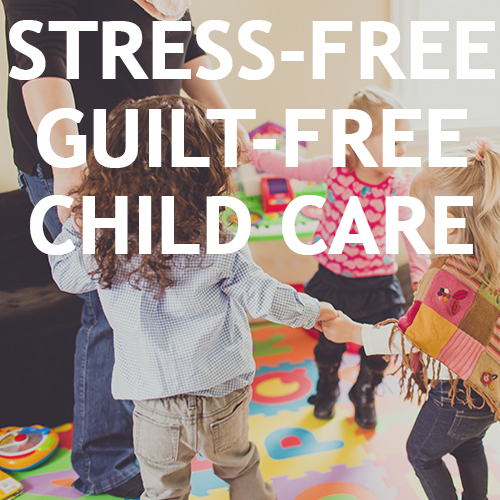 Early childhood should be a safe, happy, and playful time, and at Miss Tonia’s your little one will be right at home. Miss Tonia has been with BungalowBranch since 2015. She has extensive experience with working with a wide range of children, lesson planning, and keeping learning fun! Miss Tonia comes to BungalowBranch with 20 years of experience working with children from being a stay at home mom for almost 11 years and having hands on experience with Special needs children as well. • Cherry Branch is located on a quiet street in Canal Winchester. Children can run and play in the large, fenced in back yard and on cold winter days can get their sillies out inside with lots of fun and interactive toys. The homey and cheerful children’s space is the heart of Cherry Branch. In this spacious play area, children can listen to stories at Circle Time, paint and color at the Art Table, and get their creative juices flowing in the Music and Story area. And last but not least, there are plenty of stuffed animals to hug, wooden train tables to build with, and block towers to topple. All on a soft, plush carpet.